UC Merced Professor Stefano Carpin will serve on the executive board of a new multidisciplinary research enterprise called the People and Robots Initiative, by the Center for Information Technology Research in the Interest of Society (CITRIS). 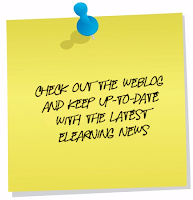 according to UC Merced University News. 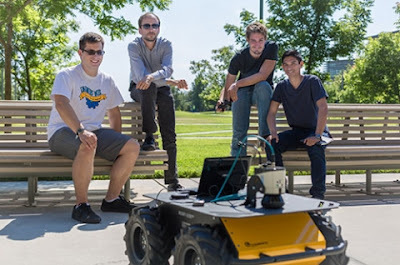 Professor Stefano Carpin, second from left, and his students show off their new robot. 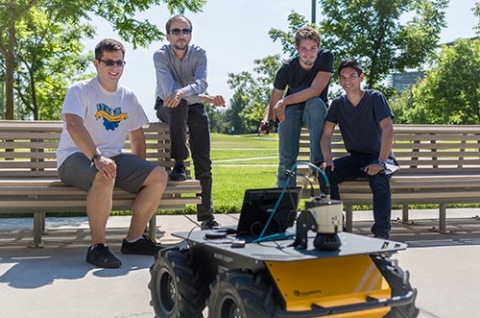 UC Merced’s robotics research Opens a New Window. dates back nearly to the campus’s opening, even winning the 2009 world championship at the RoboCup Rescue Virtual Robots Competition.